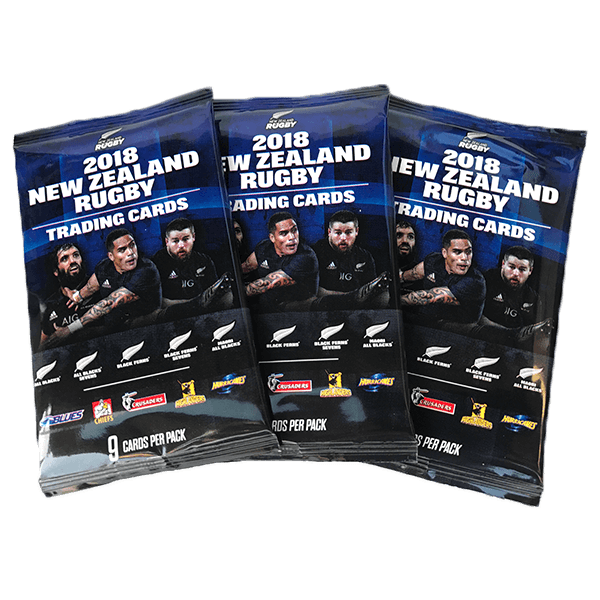 Own your piece of New Zealand rugby history with the New Zealand Rugby Trading Card Pack. I got my parcel this morning and i opened it up i got my favourite player TJ Perenara and lots of other great players . the all blacks cards are realy cool to collect and i hope i get more soon by Toby lane the future hurricane.